We naturally assume people encounter discrimination from those who don’t have the same background as us, look different to us, speak a different first language or from those who misunderstand our culture. New Australian film, The Colour of Darkness, provides an alternative viewpoint, that we can also face vilification, judgement, and hatred from people who should seemingly understand us the most, individuals from the same background. Melbourne writer, director, musician and now filmmaker, Girish Makwana, wrote the tale to highlight the contrast between the prejudice Indian people faced in India throughout 1965 by their own neighbours under the caste system and the period of racial hate crimes Indian people faced in Melbourne, Australia during 2010. The 1965 storyline is displayed in the movie as flashbacks, and is based on a true story close to Makwana’s heart, that of his Fathers own experience within the Indian caste system. The movie follows a headstrong Australian journalist of Indian descent, Maria, portrayed by upcoming actress, Vidya Makan, investigating an epidemic of attacks on Indian students. Throughout her investigative journey, Maria falls in love with Indian student, Giriraj, played by Sahil Saluja, who helps her understand her own heritage and the power of racial discrimination encouraged over generations. Makwana said the process of finding the right actress to play Maria was one of the biggest challenges of the film. 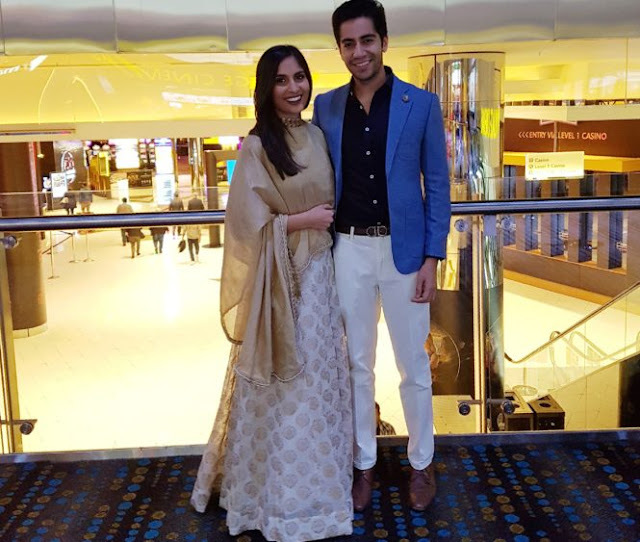 He auditioned over 400 girls before finally meeting standout film performer, Vidya, who was not only a talented actress but also had Makwana’s winning mix to play the role, with her Indian looks and Australian speech and behavior. The Colour of Darkness was released on Friday May 19th 2017 and is now showing in cinemas across the country. 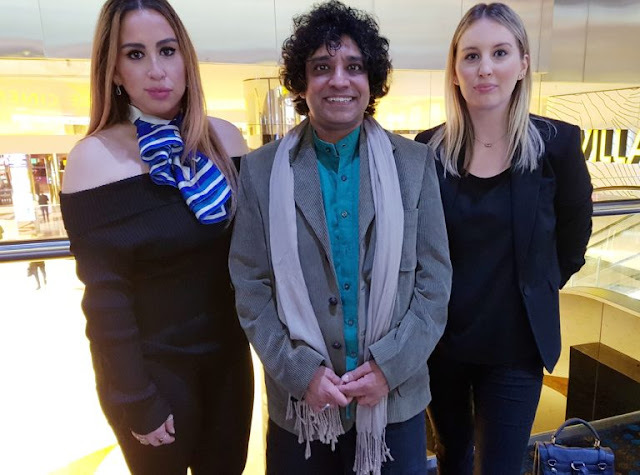 I attended the Melbourne film premiere of The Colour of Darkness as a blogger invited to review the film.